Let's Play A Game: What Did I Buy Off Croooober? If you watch Mighty Car Mods, you’re probably aware up UpGarage. 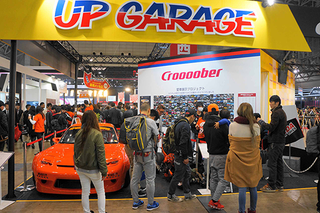 Croooober is their web store where people can order used and new JDM car parts and have them shipped to their door, even if they’re on the other side of the world. So what did I buy off Croooober? Anyone? Anyone? Bueller?